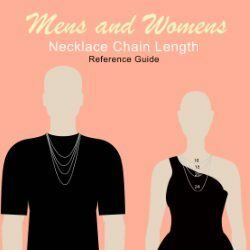 Pendant Size Guide: Shopping online can be a little confusing at times with one of the most difficult things to perceive being size. 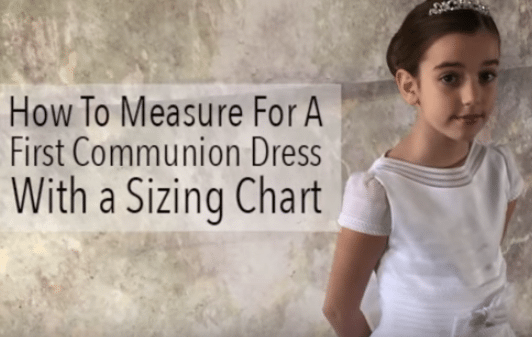 Jewelry shopping falls into this category and we’d like to help you choose the right size pendant with a bit of information on pendant measurements. 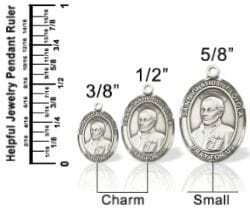 What size necklace should I get? That’s an excellent question! Choosing the right chain length for your pendant is easy when you follow a few basic suggestions. 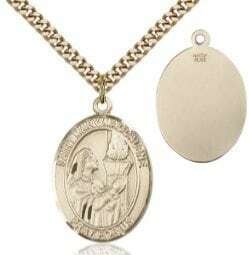 The most basic question most devotional pendant wearers consider is where they want the pendant to fall. Do you want to show your medal or keep it tucked away? What’s the Difference Between 14KT, Gold-Filled, and Gold Plated? 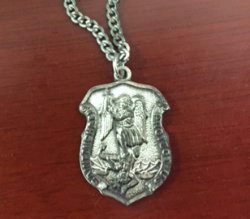 Why Is My Sterling Silver Jewelry Black and Tarnishing? We love the look and durability of our sterling silver jewelry, we love the price too! 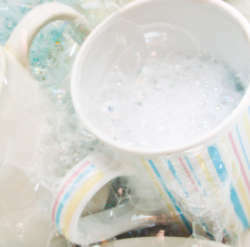 But, the downside is that it can tarnish very quickly leaving ugly black, green or brownish pink streaks. Jewelers love sterling silver because it’s easy to work with, it’s affordable, and can easily be made into memorable works of art. 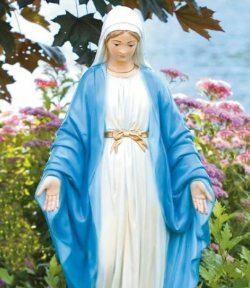 There are many Catholic symbols that we can use in our everyday lives to remind us of our faith. 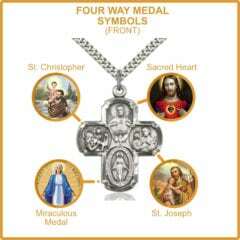 Some choose to wear religious items for this purpose and one of the most popular example is the four and five way medal. 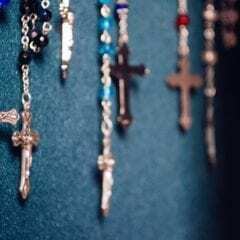 These devotional medals are beautiful proclamations of our devotion to God. 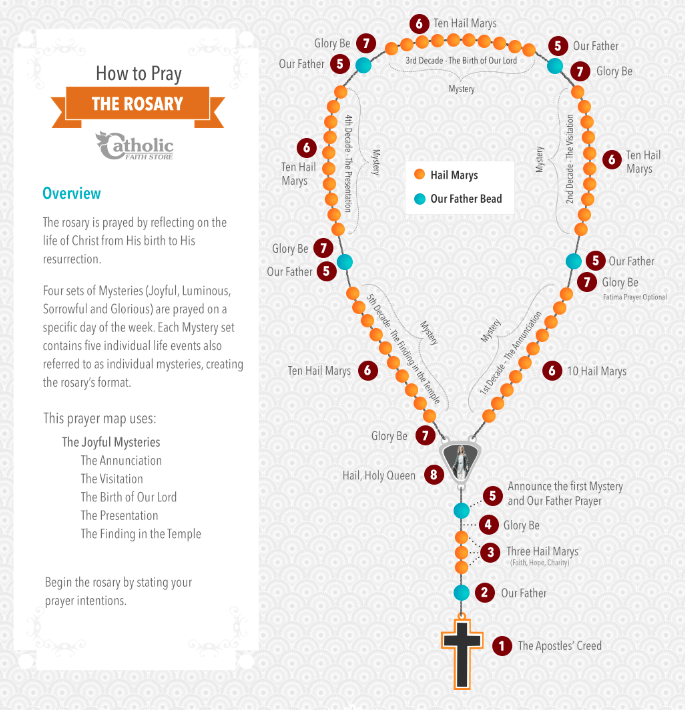 The rosary is prayed by reflecting on the life of Christ from His birth to His resurrection. Download the guide for free. 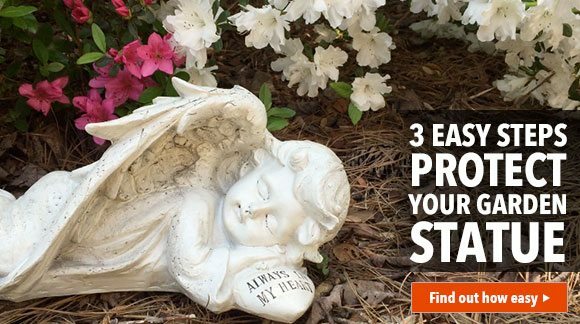 With 3 simple steps, you can preserve and protect your beautiful sculptures for years to come. 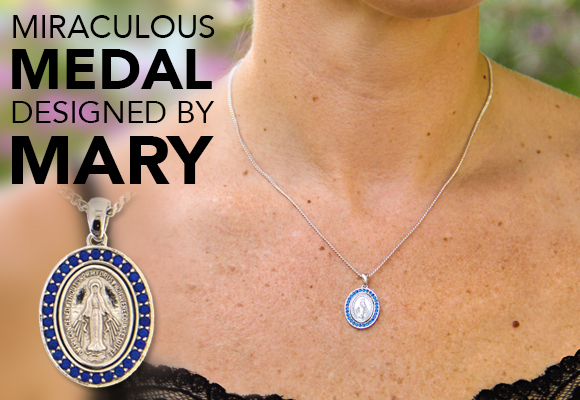 The Miraculous Medal — Designed by the Virgin Mary Herself!